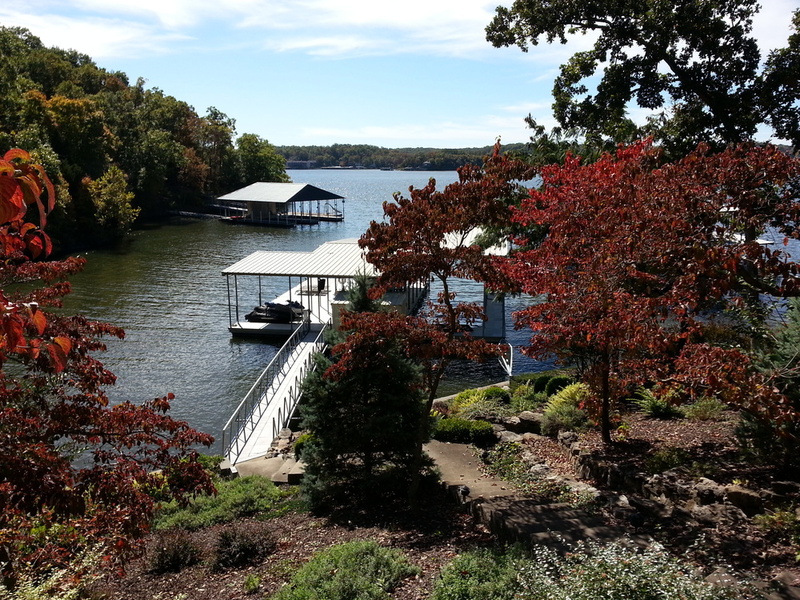 Lake living at it's utmost best in the heart of Missouri. Located in the heart of Missouri and within driving distance to to several large cities and neighboring states, the Lake of the Ozarks has become a "go to" place for folks who want to get away from the hustle and bustle and play on or near the water. Builders and Developers have met this desire head on by creating amazing homes and home sites that rival any in the Country. From small to large, these homes are packed with goodies that enable folks to enjoy their experience and provide an amazing place to live and in some cases retire to. Come find out what it is all about at the beautiful Lake of The Ozarks. Your new home or lot awaits.